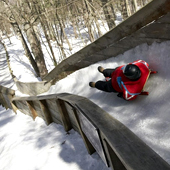 The Big Chill | The Luge. And Other Things You’ll Do Soon. The Luge. And Other Things You’ll Do Soon. Stop 1: McIntosh, South Haven. Try: the iced-apple aperitif. Stop 2: Virtue, Fennville. 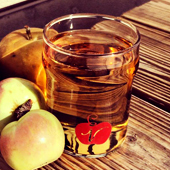 Try: The Mitten, a bourbon-barrel-aged cider. Stop 3: Vander Mill, Spring Lake. Try: to take it easy; they have 10 ciders on tap. 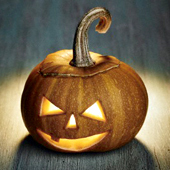 Two options for your old jack-o’-lantern: 1) let it rot; 2) drive to the Pumpkin Demolition, a two-day fall festival with food, wine tastings, apple cannons, sledgehammers and a nice person who’ll put your pumpkin out of its misery with a howitzer. Gallagher would have wanted it this way. In McMillan, Michigan, they don’t have Divvy. Car sharing is not a thing. 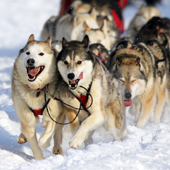 But they do have five-dog sled teams you can take on half-day, full-day and overnight tours. You’ll learn to say “mush.” You’ll learn to respect animals. Baying at the moon: your call. —Have I ever said “Pfft, I can do that” while watching Olympic luge competitions? —Do I desire to propel down curved tracks at 35 mph on my back? —Do I like warm waffles on cold days? 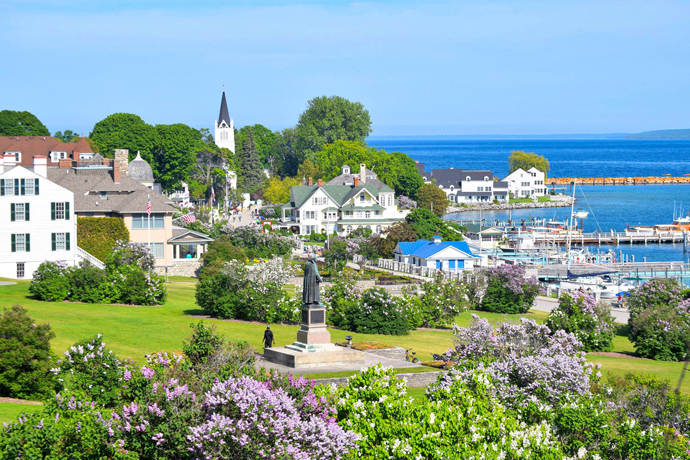 If you answered yes to any of the above, put Muskegon on your travel agenda. Visiting frozen waterfalls in Starved Rock National Park is a nice seasonal/romantic thing to do. If you’re certified in ice climbing, you can even climb them. 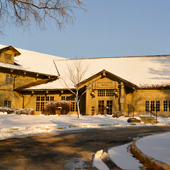 And if you want to defrost afterward, the Starved Rock Lodge has a pretty magnificent hot tub. It’s also romantic, but no certification necessary.